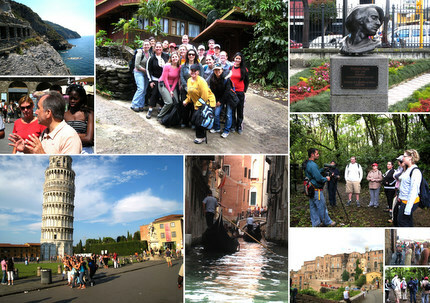 A study abroad experience will change a student's life. Obviously, the experience may enrich learning in areas of study as diverse as renaissance art and rain forest ecology, but the same is true for many other areas of study. Equally important, however, is the change that the experience will have on a student's perspective, which will be dramatically expanded. It gives a student the opportunity to see the world from a totally different viewpoint -- from outside the United States.